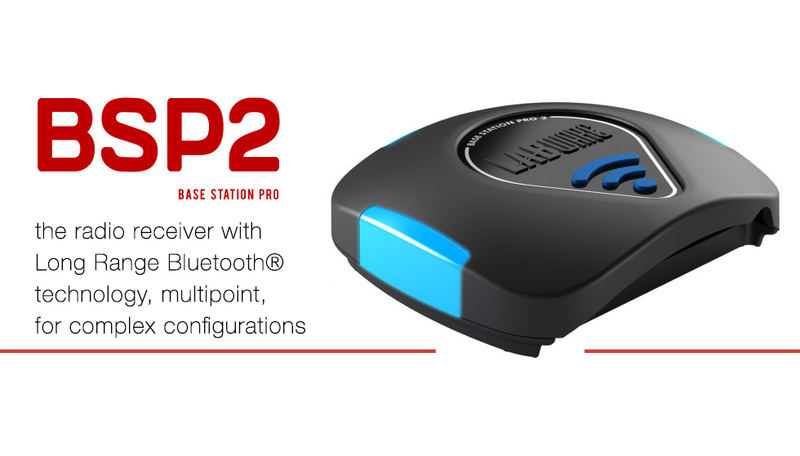 BSP2 (Base Station Pro2) is the radio receiver for wireless communication with Labware terminals, suitable to any restaurant, providing reliable coverage even in difficult and complex, multiple room environments. 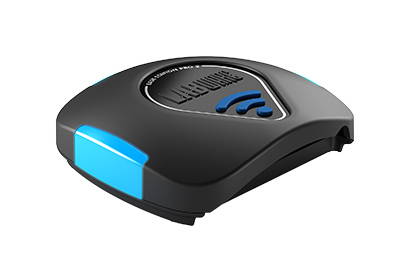 Wireless, industrial-type connection of unrivaled strength and reliability, immune to noise and interference by other radio networks (Wi-Fi, etc.). 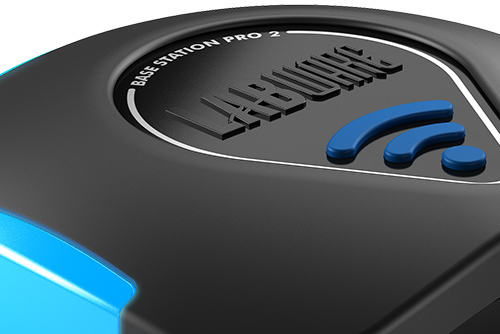 Through Long Range Bluetooth® technology BSP2 provides an extraordinary coverage range, up to 400 mt outdoors, without requiring any configuration. 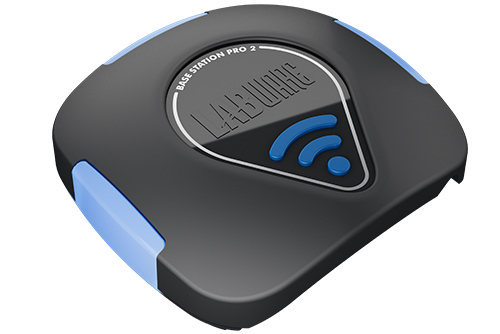 Up to 7 wireless Labware terminals can be connected and run simultaneously without delays, for each BSP2. Up to 5 BSP2 devices can be installed, to support up to 35 wireless terminals. Ideal for complex configurations, also in difficult, multiple room environments. 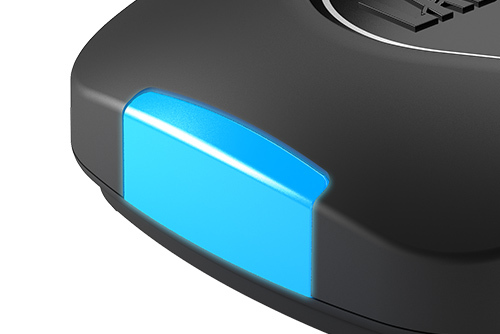 BSP2 is an Ethernet device with the easiest installation: just connect the cable and it’s ready. It’s a quick device, operating on TCP/IP protocol. Authomatic dabatase syncronization between BSP2 and the wireless terminals.